You need the perfect pair of women’s athletic shoes that will keep your feet happy at spin class, on the treadmill, on the trail, and whatever else you do as part of your active routine. Exercise is part of many women’s daily routine, and you should have a pair of athletic shoes that offers something extra to your program of taking good care of yourself.  Maybe you are looking for a pair of clean and casual tennis shoes to wear as you bop around town on your day off; or maybe you’re looking for a pair of durable cross training shoes that will convert easily from the trail to the track. 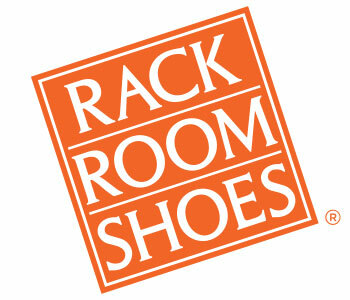 Whatever kind of women’s athletic sneakers you’re looking for, Rack Room Shoes has them. With all the top brands, like Nike and Adidas, as well as sleek designs, Rack Room Shoes supplies athletic shoes to women across the country. Comfortable designs that offer support and durability will have you looking and feeling strong and energetic. Don’t forget to check out our selection of slides and sandals to keep you looking fresh after your workout.